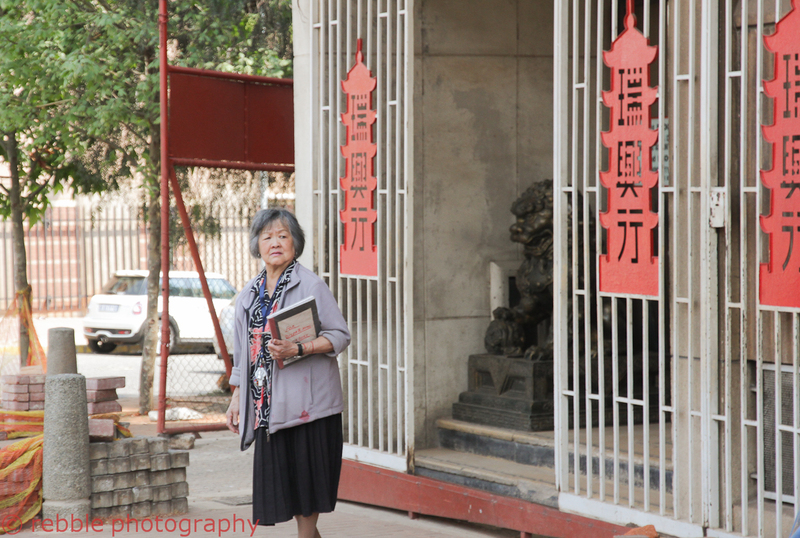 Chinatown Visit-12 – Write. Snap. Click.